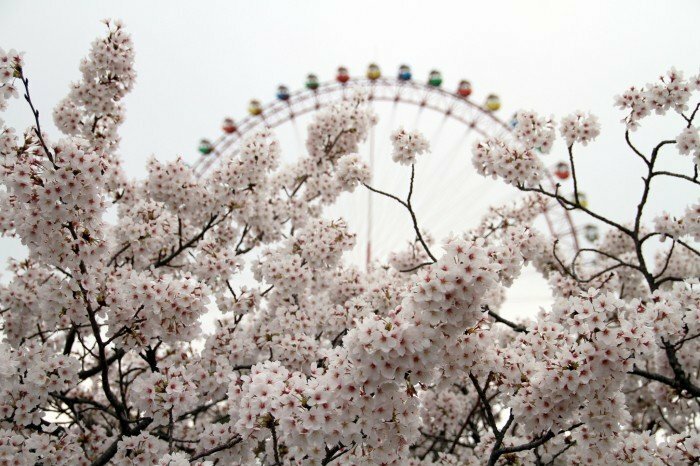 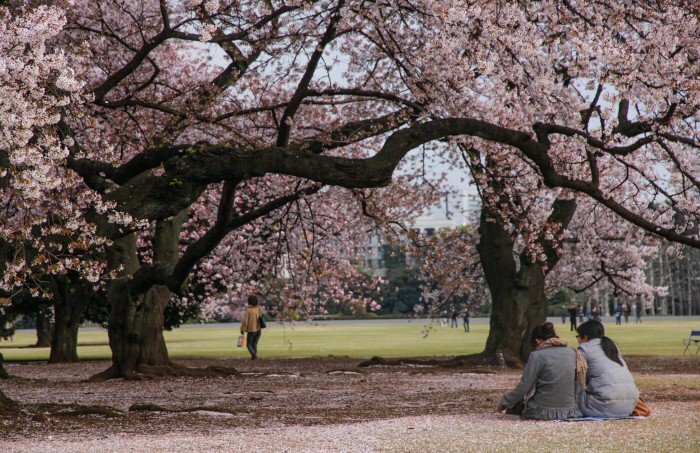 Here are the best places and dates to catch Japan’s sakura this 2017. 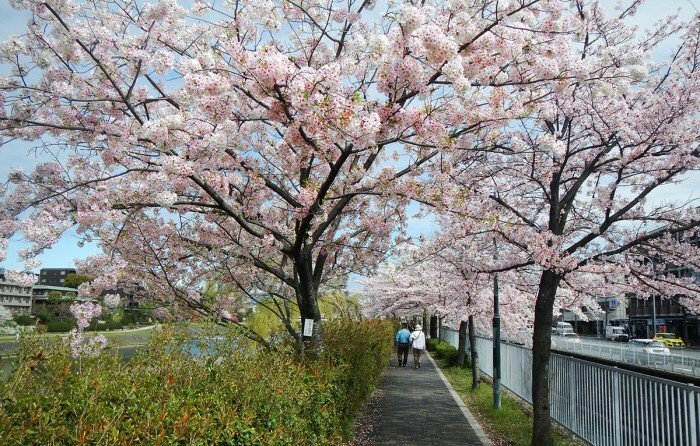 Get ready to be enchanted by these beautiful cherry blossoms in their fullest bloom! 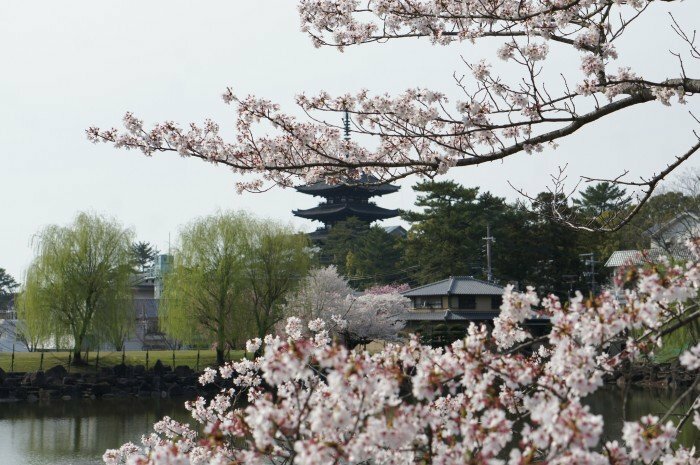 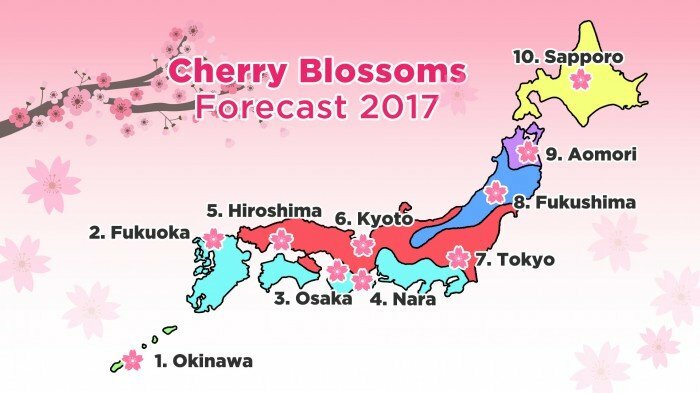 Psst… check out our Japan Cherry Blossoms Forecast for 2018 instead! 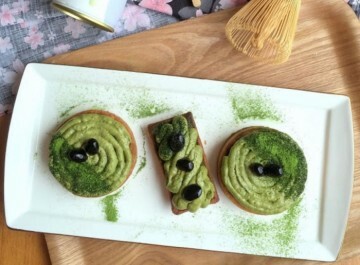 Banzai! 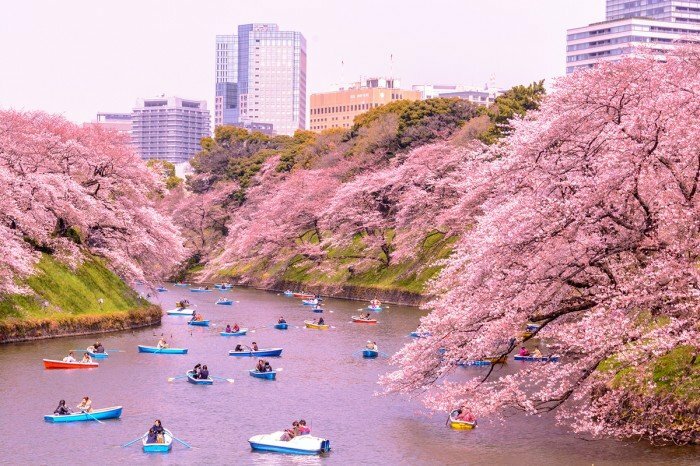 It’s that magical time of the year for Japan, when its national flower, the Sakura (or cherry blossoms), bloom in its fullest glory and pepper the trees with hues of pinks and whites – almost quite literally. 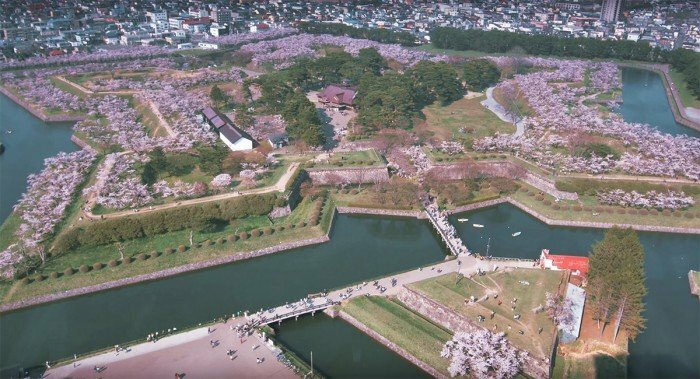 I mean, just look at this aerial shot of Hokkaido during springtime! 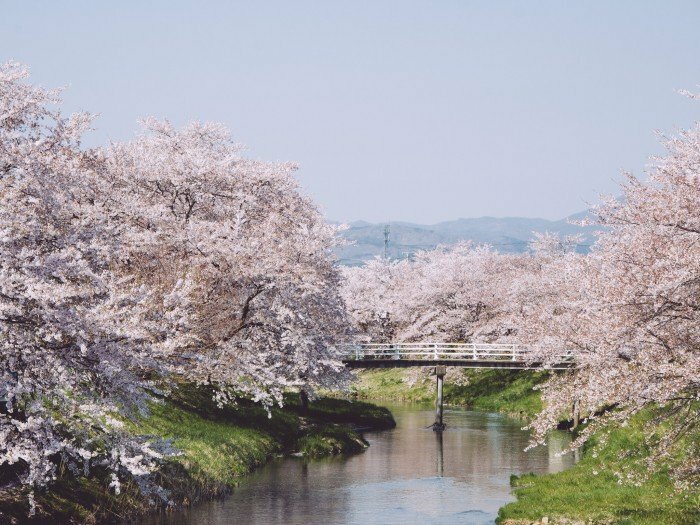 We’ve shortlisted optimal spots in each of the ten prefectures across the country where you can best bask yourself in all the floral madness, with forecasted dates for each prefecture. 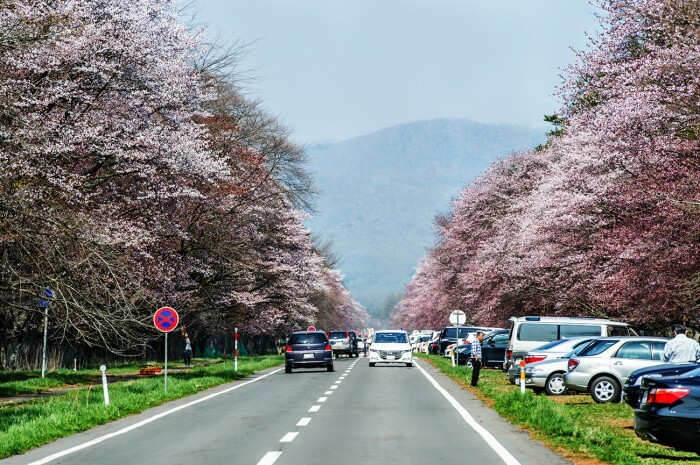 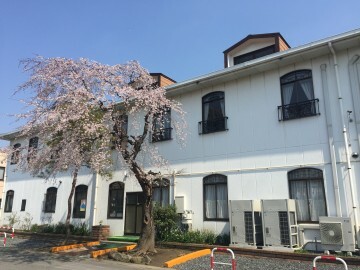 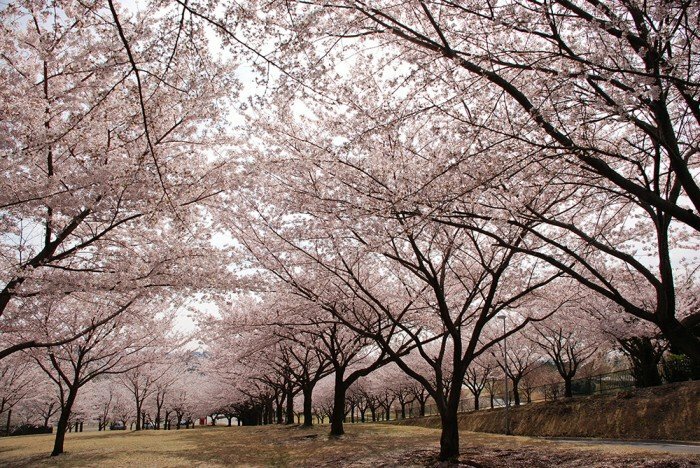 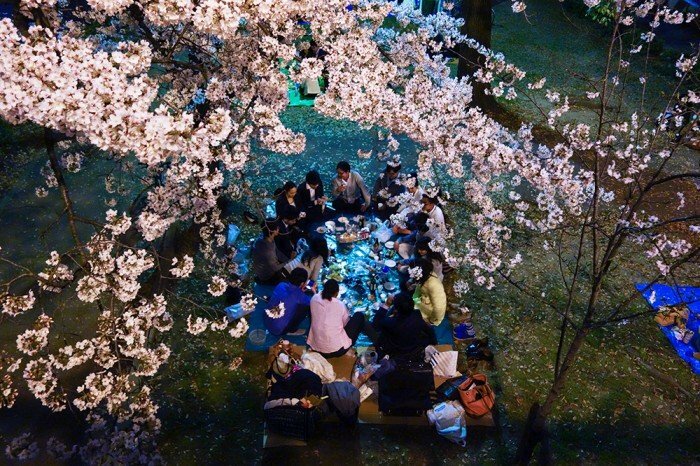 The cherry blossom-viewing season has already begun for some of the southern regions including Okinawa, and will be moving upwards towards prefectures in Japan’s higher elevation like Aomori and Hokkaido in the upcoming months. 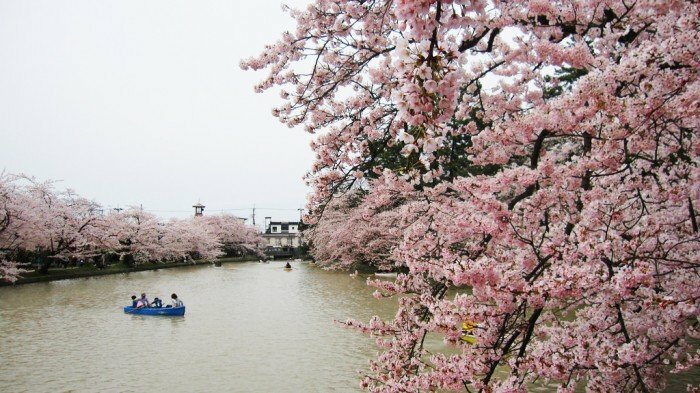 If you’re planning a trip to Japan this year, then be sure to coincide your trip with these dates! 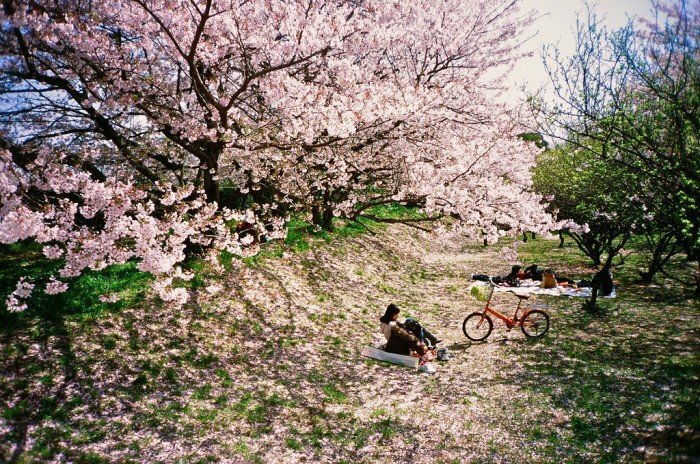 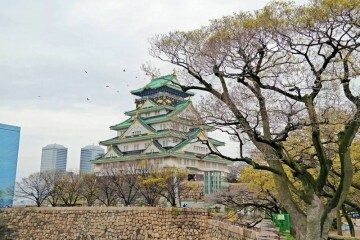 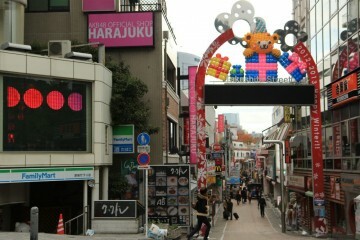 And if you’re not thinking of having a Japan vacation anytime soon, then let’s see if these photos can convince you. 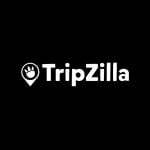 Now that you’ve got your dates figured out, get the trip planning started!